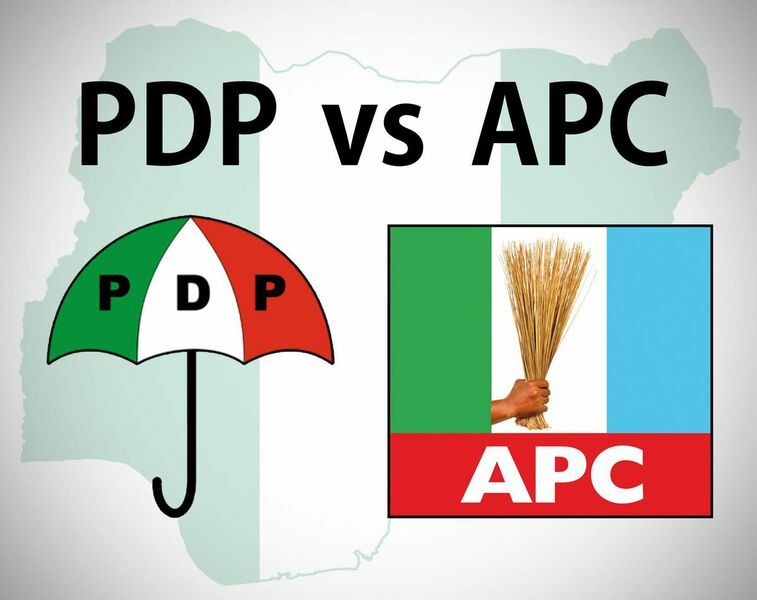 Six members of Kano State House of Assembly on Wednesday announced their defection from the ruling All Progressive Congress (APC) to the Peoples Democratic Party (PDP), according to Daily Post. The decamped lawmakers represent Gwarzo, Gwale, Gezawa, Rogo, Madobi and Bichi Local Government Areas of Kano state. Recall that on Tuesday, a former special adviser attached to the Deputy Governor’s Office at the state Government House, Hafiz Ahmed Bichi, who is among the 10 Senior Special Advisers (SSAs) that tendered their resignation letters on Monday, revealed that 10 Senior Special Assistants and the six lawmakers, have concluded plans to defect and are even lobbying more of their colleagues. He revealed that their actions are because of the unresolved dispute between the state Governor, Alhaji Abdullahi Ganduje and his predecessor, Senator Rabiu Musa Kwankwaso.